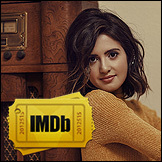 Laura Marano is working on her debut album with Big Machine Records, and it looks like she is also working with Republic Records on her new tunes! 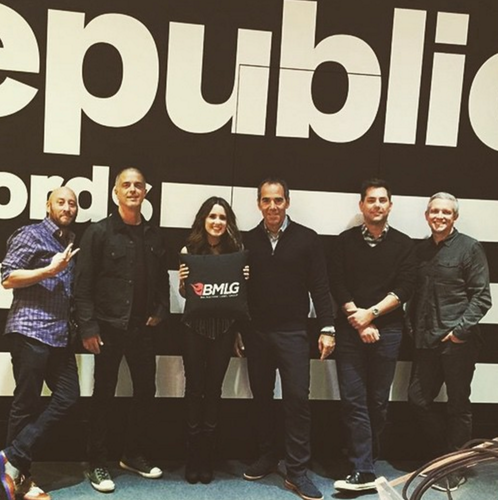 Laura took a meeting at Republic Records, and the label was obviously very excited to see her! 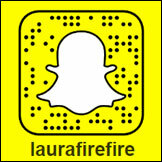 Laura’s mom Ellen Marano shared the video below from their visit, and we are amazed!